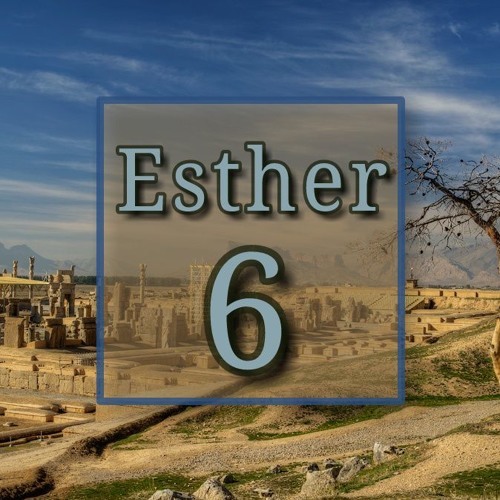 Sunday, 31 March 2019 | Keith Cooper // Esther 6 | Warning Signals (Jesus the better servant) // // Once again the hand of God is invisibly at work in the life of King Ahasuerus. Through a night of insomnia, God uses the king to advance his plans. // // God is not in a hurry, but also he is never late. Mordecai simply needed to wait patiently in order to see the providence of God. Haman intended to spend a day anticipating the execution of Mordecai. Instead he was compelled, by God’s good pleasure, to spend the day honouring him. // // So we see God’s good plans for his children. And we see that he can never be thwarted. Let Christ’s will triumph in your life.